What is a feed in tariff? Do solar panels work in the shade? Do solar panels need cleaning? Can solar panels withstand hail? 3 phase power & solar? 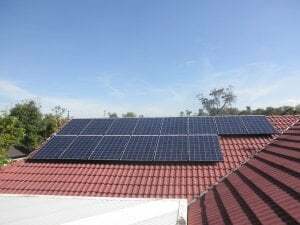 Why go solar with Gold Coast Solar Power Solutions? 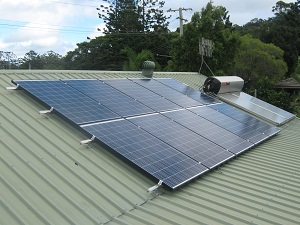 "Gold Coast Solar Power Solutions have great Solar Power installers. 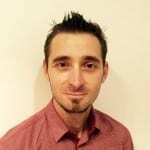 I felt confident with the sales person and his knowledge of the product and I am very happy with the installation"
"We were impressed by the excellent service, communication, courtesy, promptness & explanation of the system & products. The whole process was made so easy, nothing was too much trouble. It really is hard to find better service." 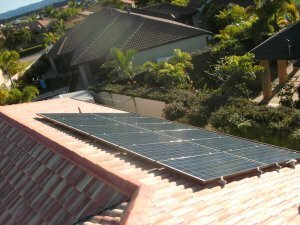 "I chose Gold Coast Solar Power Solutions for my solar power system because they were the best value for money and service. I liked the service and friendly staff." My requirements were for quality product & workmanship, honesty and system reliability. I'm happy to report that all of my requirements were met. The system was installed on the agreed date and staff couldn't have been more friendly or helpful both before and after installation. "We chose Gold Coast Solar Power Solutions for our solar power system because they are a local business with local installers. They are also selling great products with good warranties. We like their service, especially the installer, he was polite and very helpful." 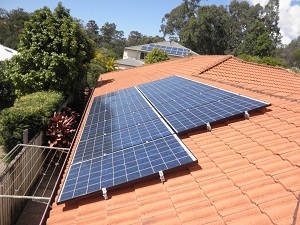 "I chose Gold Coast Solar Power Solutions for my solar power system because of the friendly service. The free onsite visit was a bonus and the products / brands were exactly what I wanted and the cost ended up being better than I expected. 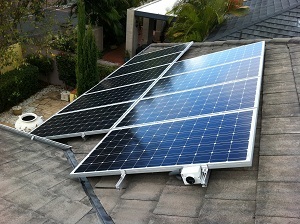 I like that Gold Coast Solar Power Solutions are quick, informative and friendly, both during the sale and installation. I am really impressed! "We chose Gold Coast Solar Power Solutions for our solar power system because they have competitive prices and good quality products. We like their service, no fuss with good "old fashion" service. We have been very happy with the performance of our 3.05kW REC/SMA system. It was money well spent!" John & Lorraine from Helensvale: "We've been searching on the web to find the right company for our solar power system: then we found Gold Coast Solar Power Solutions. The service was pleasant and efficient / no fuss. 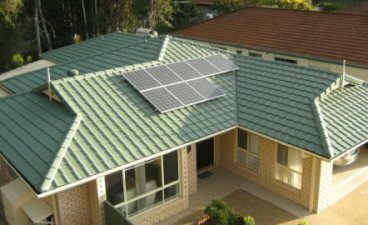 At Gold Coast Solar Power Solutions we have a vast amount of experience with home solar power systems. 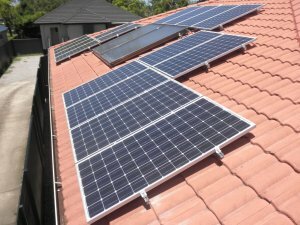 We would love to help you achieve the maximum benefit from an investment in solar power by designing a solar power system to suit your unique requirements. We install quality products in a professional manner and being around locally ensures that in the future should you have any need for our services we will be there. That brings you PEACE OF MIND. Please click here and a member of our friendly team will be in contact with you shortly to organise your obligation free site inspection at your convenience. We will provide you with a quality solar power solution to suit your unique situation! 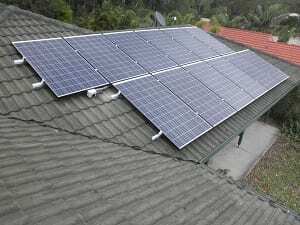 Whether you are looking to add a couple of solar panels to your existing solar power system or install a megawatt of solar panels – Gold Coast Solar Power Solutions have the solar power solution for you! Take action now & regain control of your power bills! If you’re a home owner you would know very well that the price of electricity has only ever gone one way – and that is up. In fact in the last 3 years the average Australian power bill has jumped a massive 40% with no real end to the price rises in sight! Home solar power is one way that you can fight your ever rising power bill! 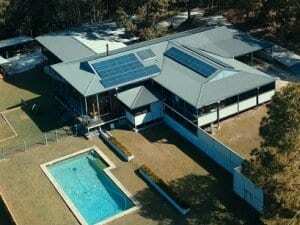 Hi there, looking to instal stand alone solar at a new dwelling on the Gold coast. Hi Steve, thanks for your enquiry. I have sent you an email and look forward to discussing your requirements further. How can we best contact you?